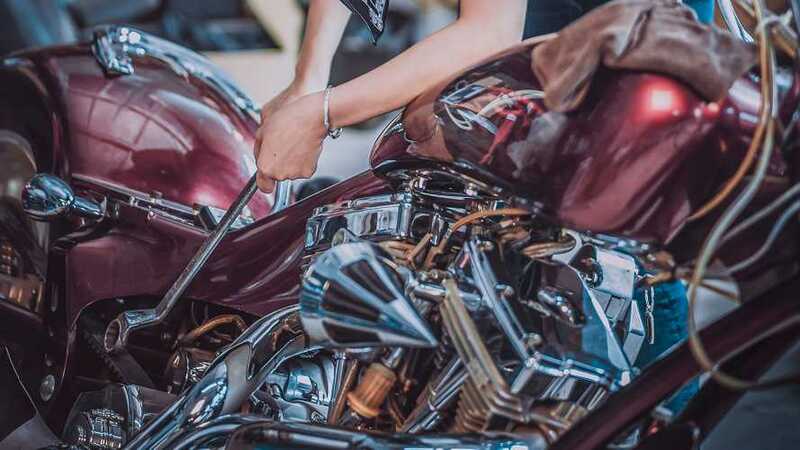 The Pride of Cuyahoga County, Cleveland Cyclewerks has been cranking out fun, stylish, small-displacement bikes in the Metropolis of the Western Reserve since 2009. 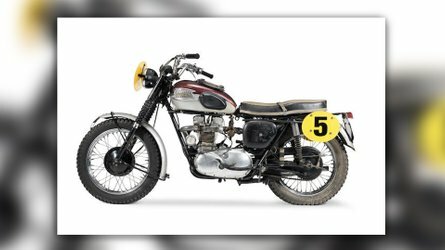 The Ace Standard, CCW's base-model retro-standard-style bike, is powered by a Chinese-made, air-cooled, 250cc carbureted single with a five-speed trans. 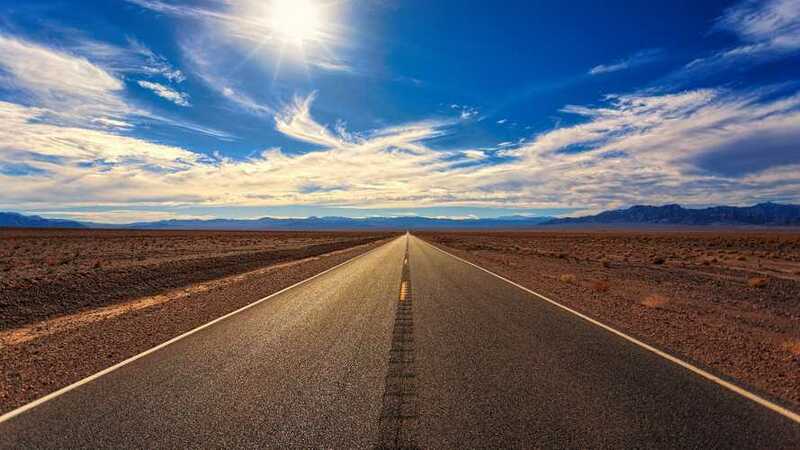 It's good for 70-is miles per hour and a good 80 miles to the gallon. It can also be had in Cafe Racer Scrambler trim if that's more your style. 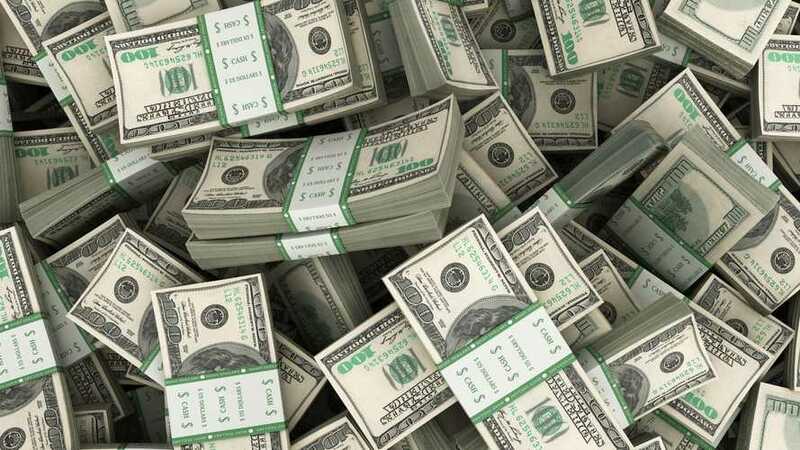 The Ace is zippy, handsome, has great ergonomics, and is very affordable at about $3,500 Yankee dollars. Cleveland CycleWerks Misfit: the missing link? 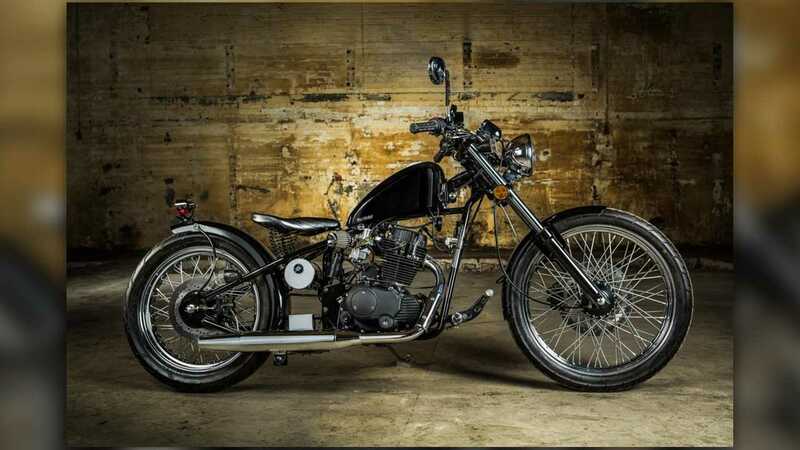 Another of Cleveland Cyclewerks killer small-displacement bikes, the Heist is CCW's factory custom chopper. Heavily influenced by mid-century, California-style choppers, the Heist is powered by the company's tried and true 250cc air-cooled single. Style-wise it has a hardtail frame with a sprung tractor-style saddle, a classicly styled tank, bobbed rear fender with a tiny round taillight, forward controls, laced wheels, and everything else you'd expect to see on a chopper. It's not as practical or comfortable as CCW's other offerings, that hardtail must be a bear to ride on those frost-heaved and potholed Cleveland streets, but what it lacks in practicality it more than makes up for with style. 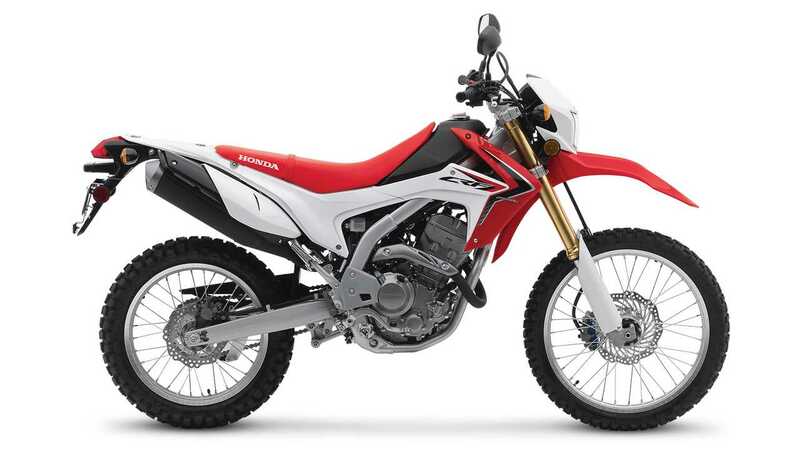 Honda's CRF250L is another one of those small but capable dual sports that seem to be everywhere in the sub-250cc segment. A descendant of Team Red's CRF230L, the 250L is powered by a 249cc, water-cooled, fuel-injected single mated to a six-speed trans. It has optional ABS, Showa suspension front and rear, very respectable ground clearance, and a top speed of about 90 miles per hour. There's even a Rally trim level that includes Dakar-inspired bodywork, handguards, a bigger fuel tank, a windscreen, a skidplate, longer suspension travel, and more. There are so many good sub-250cc Hondas out there it was hard to choose which ones to include here. Ultimately, though, it wouldn't be a proper list of pocket-rockets without the good old Monkey. Brought back from the great scrapheap in the sky for 2019, the new and improved Monkey combines modern running gear with classic Honda looks. 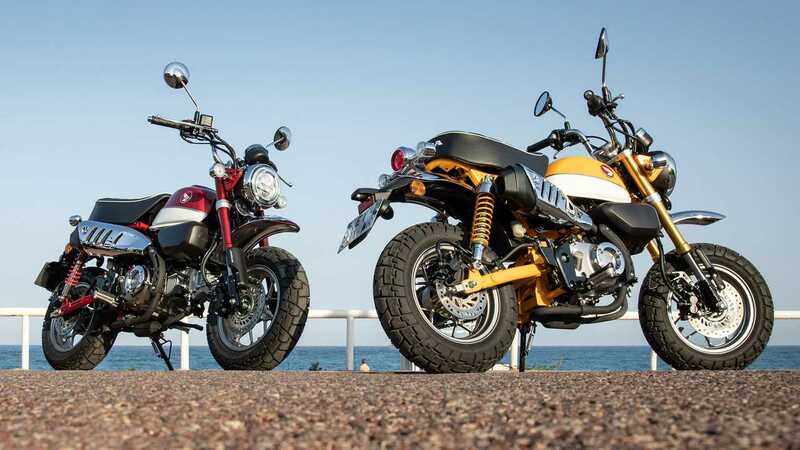 Basically a reskinned Grom (but what an awesome skin), the Monkey features a 124.9cc air-cooled, fuel-injected single mated to a four-speed trans with chain final drive. It comes in banana yellow (of course) and a fantastic two-tone red and white with loads of chrome and old-school style. You can even get it with ABS! It's definitely not your granddad's Monkey, it's better. Is the Kawasaki KLX250 the best sub-250cc dual sport on the market? Debateable. Is it really, really good? Definitely. Released in the mid-aughts, Team Green's little dual sport features a 249cc, water-cooled, carbureted single mated to a six-speed trans. It's a serious off-road machine, and is so capable that it's used by various militaries and high-speed, low-drag operators around the world. 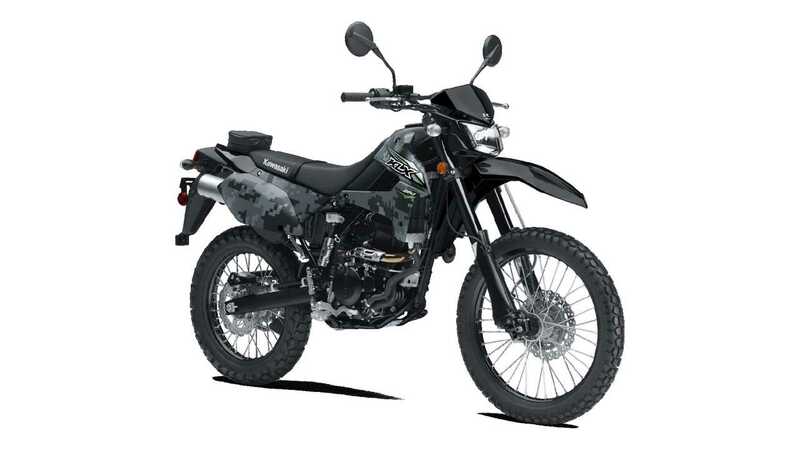 Seriously, if the KLX250 is good enough for SOCOM, it's good enough for you. 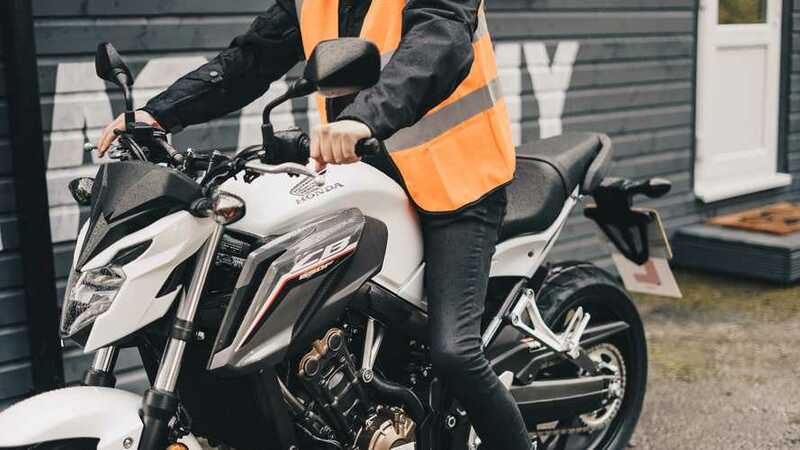 Introduced in 2018, the Z125 Pro is the baby of Kawasaki's Z-series naked bike family. Don't underestimate it because of its size, though. It has a stout little 125cc, air-cooled, fuel-injected single with a four-speed trans and a chain final drive. 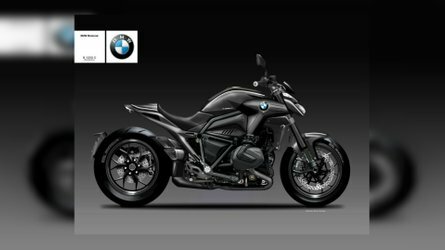 Suspension consists of a pair of upsidedown forks and a rear monoshock, and the styling is pure Z-bike just, you know, smaller. It even has a digital dash and LED lighting. No ABS on this little guy, though. Okay, yeah. 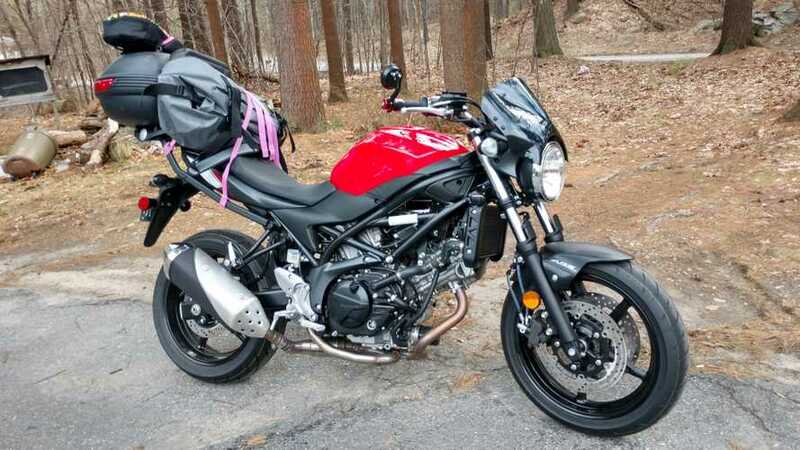 This thing is basically a Grom with Kawasaki badging, but that's not a bad thing. Not at all. It's a gixxer, brah! Sure, a little pocket-sized gixxer, but a gixxer nonetheless! 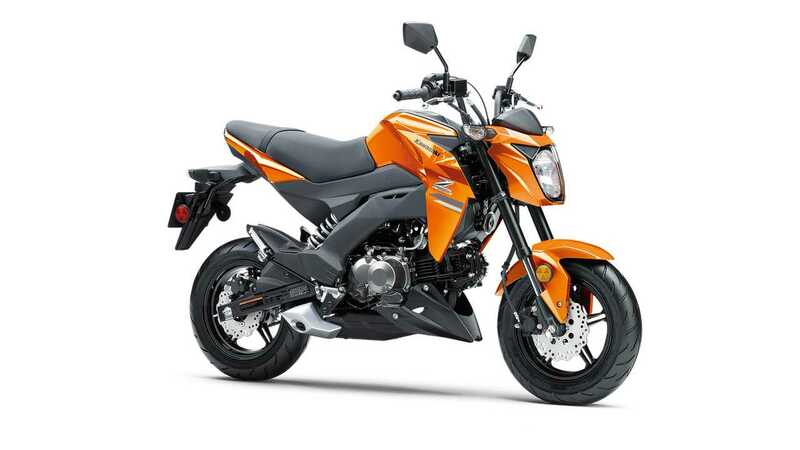 Among the smallest sport bikes on the American market, Suzuki's little gixxer that could is powered by a 248cc, water-cooled, parallel twin mated to a six-speed trans. 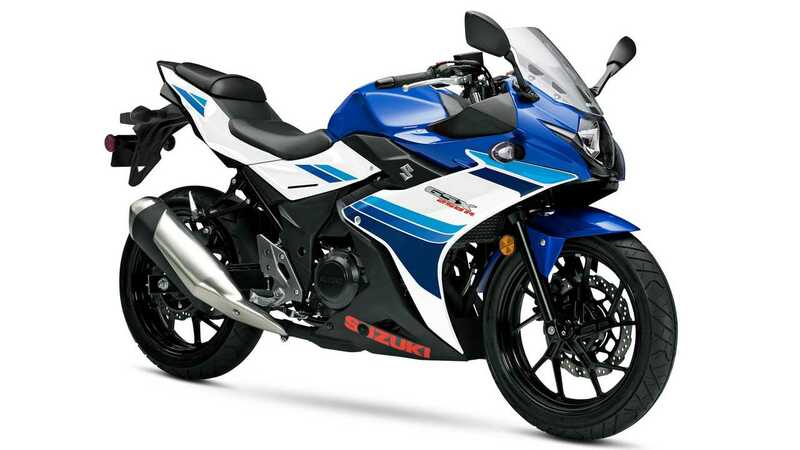 For as small as it is, the GSX250R is packed with modern conveniences. It even has ABS! It's a little spendy for a 250—MSRP of $5,490—but it does have that ABS and it comes with honest-to-goodness gixxer pedigree and a sharp-looking fairing which explains the price. Sure there are bigger, more powerful small sport bikes on the market, but are they gixxers? 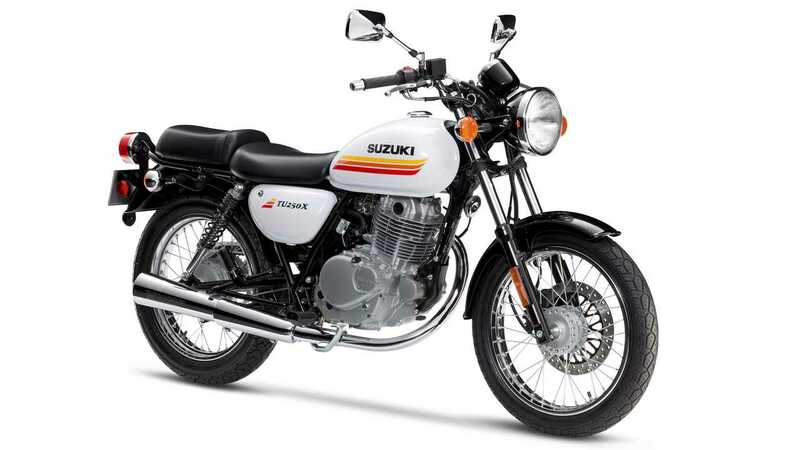 If CCW's Ace Standard isn't your bag but you still want classic looks in a small package, Suzuki's TU250X might be just what you're looking for. Looking for all the world like a mid-60s British bike that got shrunk in the wash, this little Suzuki is powered by the same 249cc, air-cooled, fuel-injected single found in the VanVan and about a million other small Suzukis. For the longest time you couldn't get the TU250X here in The States, but that all changed in 2009 and now we can all enjoy, as Suzuki itself calls it, "a street motorcycle with a traditional, simple design, styled to create a feel that's both familiar and nostalgic with performance and equipment that make it optimally suited for casual, daily rides". Sounds good to us! 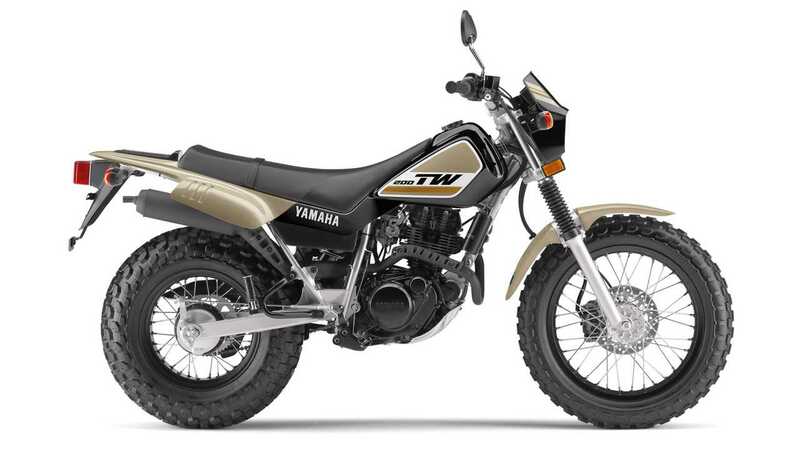 The Yamaha TW200 has been on the market, largely unchanged, for roughly a million years now. 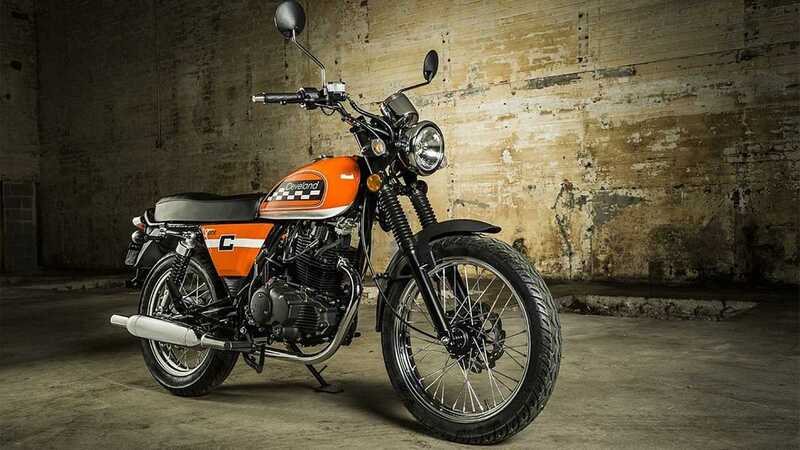 A killer little dual sport and the arch-nemesis of Suzuki's VanVan, the TW200 is powered by a 196cc, air-cooled single with a five-speed trans. It's just the thing for scooting around town or heading out to the farm for some light off-roading. It's also cool looking which, you know, doesn't hurt. 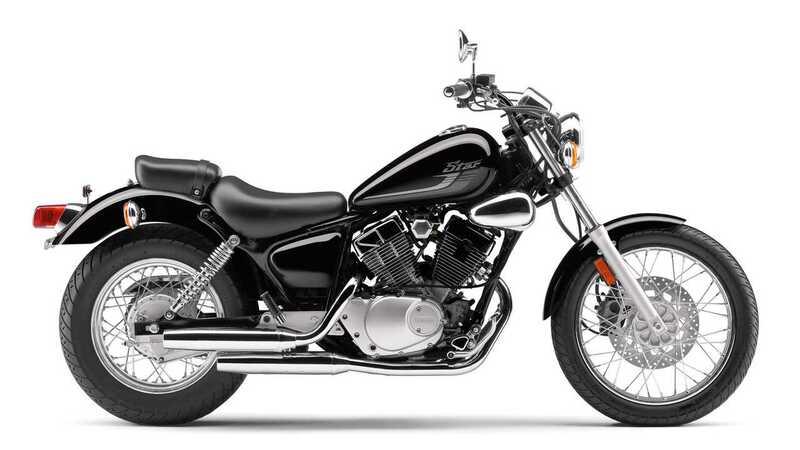 Yamaha's V Star 250 is the word in small-displacement cruisers. Well, from recognized, long-established OEMs at least. Part of Team Blue's "Sport Heritage" line for some reason, the littlest V Star is powered by a 249cc air-cooled, carbureted V-twin and features a five-speed trans, chain final drive, a claimed 78 mpg rating, and all the modern conveniences you'd expect just, you know, smaller. 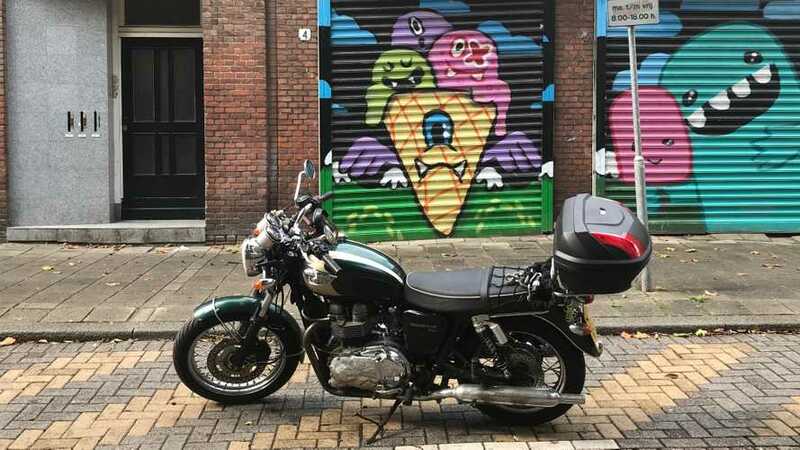 It definitely looks the business as well, with its stepped seat, forward controls, staggered pipes, laced wheels, and general cruiser-style silhouette. It's just the thing for anyone who wants that cruiser look without all the weight, noise, and baggage. You know what's awesome? Little bikes. No, seriously. 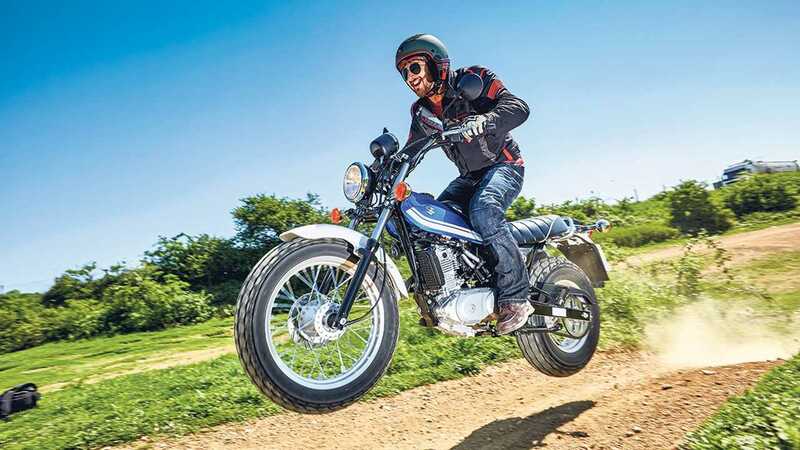 Bikes in the 300-500cc range have some of the highest fun-to-displacement ratings around. What about smaller than that, though? 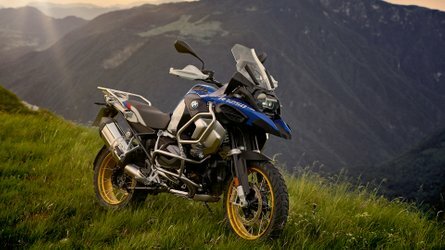 What's going on with bikes that come in under 250ccs. A whole lot, actually. 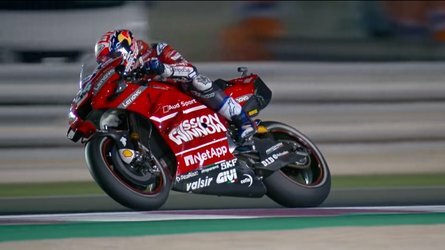 Join us as we get small and take a look at some of the best sub-250cc bikes on the market today.